Now, which way was it here? Contact Ruth at Muddlebridge Holiday Cottages with Pool on 01271-376073 or complete the enquiry form. 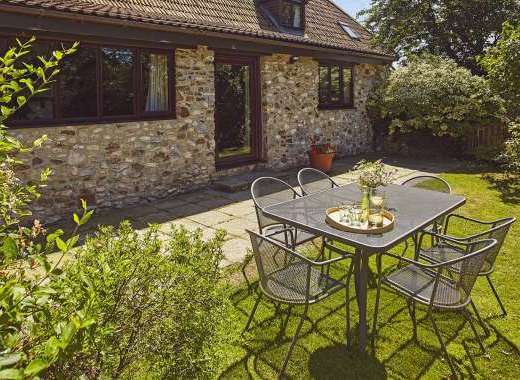 A delightful small complex of seven charming cottages, sleeping 2-6, in a superb location and near the glorious beaches of North Devon. The cottages share excellent facilities of indoor swimming pool, sauna, two games' rooms, extensive outdoor play and games areas for children, a pets' corner, cycle and wetsuit hire, picnic areas and barbecues. 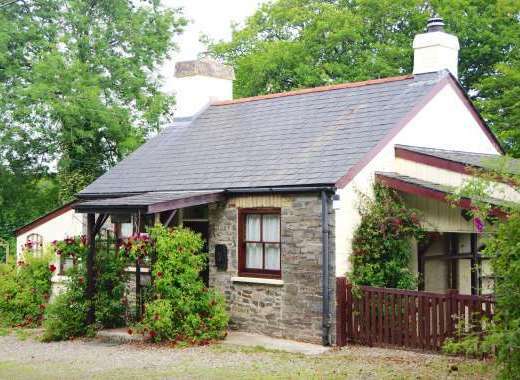 Muddlebridge Cottages are located in a very convenient semi-rural setting, close to the Tarka Trail at Fremington Quay, yet near shops, pubs and restaurants. There are variations in the cottages; one has a ground floor main bedroom, some have king size (5') beds, one has a stairlift. It's best to call us to discuss your requirements so that you book the best cottage for your particular needs. Peaceful semi-rural setting near Barnstaple for a restful holiday, but close to shops, entertainment and beaches when you need them. North Devon offers a variety of good sandy beaches, surfing and lots of tourist attractions. 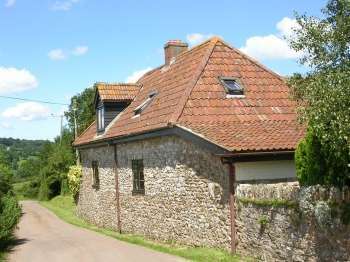 A short lane from just outside our drive entrance to Fremington Quay/Cafe plus heritage centre on the Taw estuary, with access to estuary-side beaches and woodland paths for gentle strolls and birdsong. Annual Events: Many events throughout the year including The North Devon Festival on throughout June, one of the top 5 UK events, according to The Times, Gold Coast Oceanfest, Croyde around the 20th June; North Devon Show in August; Bideford's New Year celebrations. Recommended Places to Eat Out: There is a good selection of pubs, restaurants and take-aways within a 5-10 minute drive. The village of Instow (3 miles) and a walk along Marine Parade could potentially finish with lunch at one of the good food pubs or John's Cafe.